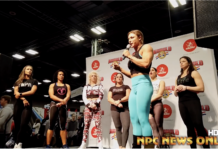 Home Articles MUST HAVE PRE-WORKOUT INGREDIENTS: “STEELFIT – STEEL PUMP” READ ARTICLE..
MUST HAVE PRE-WORKOUT INGREDIENTS: “STEELFIT – STEEL PUMP” READ ARTICLE..
It’s a situation all gym goers have encountered before and will inevitably face it again. You’ve just finished up another tub of pre-workout, and it’s time to get a new one. Now, you could keep using the same old, worn out tired brand of pre-workout you’ve been using for the past few months, but you’ve soured on its taste, and it doesn’t seem to have the same “pop” it used to. So, rather than force yourself to double or triple scoop that same product to get any noticeable effect from it, why not spend a few minutes doing some searching for a superior option? Sounds easy enough doesn’t it, just head down to your local supplement shop or pull up your favorite internet retailer and pick one out. The problem is, there are literally thousands of options for you to choose from when selecting a pre-workout, and no shortage of poorly formulated, overpriced ones waiting to steal your hard-earned money. That’s where this article comes in. Ahead, you’ll find out why most other products on the market fail to do what a pre-workout should do (enhance your performance) and what are some “must have” ingredients you should be looking for the next time you go to drop some dough on a new performance enhancer. There’s a slew of other reasons why 99% of all pre-workouts you see on store shelves are downright terrible, and note worth the plastic they’re packaged in. But while we could go on forever about what’s wrong with the majority of pre-workouts, let’s get refocused on why you are here — to find out which ingredient you absolutely should have in your pre-workout! Including these ingredients will have an immediate and noticeable impact on your workout, so without further ado, let’s dive into the essential pre-workout ingredients you MUST HAVE before hitting the gym! The key to caffeine is in finding the right dose for you. Pre-workout doses can range anywhere from 150mg all the way up to 600mg in a single scoop! The “sweet spot” for caffeine for most trainees tends to fall in the 250-300mg range. Find a pre-workout in that range, and you’ve taken your first step towards finding a great pre-workout. 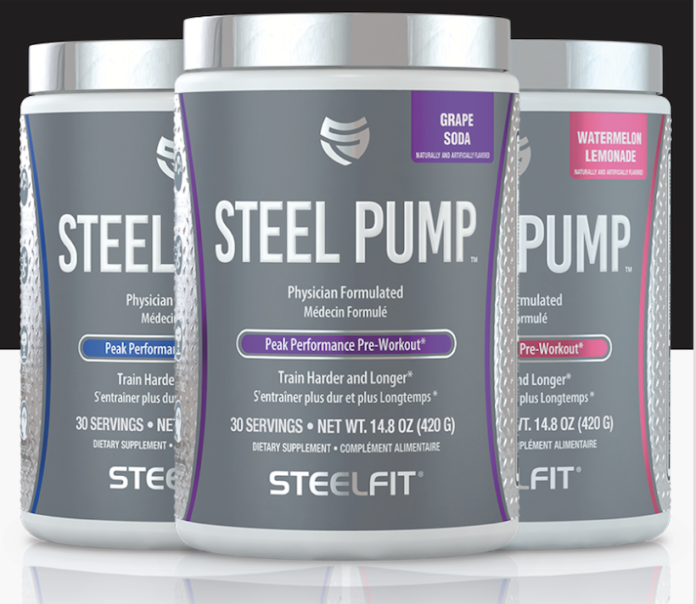 Steel Pump™ packs 300 mg Caffeine Per Serving. Nitric oxide is a highly important signaling molecule that improves blood flow via vasodilation (widening of blood vessels). With greater blood flow comes increased nutrient delivery, improved waste removal, better performance, and bigger pumps! Studies demonstrate that Peak ATP provides a readily usable fuel source for muscles, improving their ability to contract with less fatigue. Additional studies note improved body composition and lean mass as well as increased vasodilation (a.k.a. PUMPS). [9,10] Steel Pump™ contains 450 mg Per Serving, the clinically proven dosage. To get the most out of every rep of your workout, you need to be focused. Without focus, you’re mindlessly going through the motions, never really get the most bang for your exercise buck. 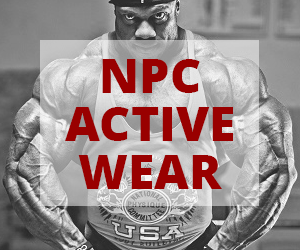 Alpha GPC solves your focus follies by providing the body with a highly bioavailable source of choline. There’s a lot that goes into formulating an effective pre-workout. Don’t get duped into buying a product merely for the cartoon label or bargain bin price. Select a pre-workout supplement formulated by researchers who know the ingredient you need (and the doses needed) to produce results. Steel Pump™ supplies the ingredients you must have in your pre-workout to enhance performance and set the stage for a PR-shattering pre-workout. TREXLER ET, SMITH-RYAN AE, ROELOFS EJ, HIRSCH KR, MOCK MG. Effects of coffee and caffeine anhydrous on strength and sprint performance. European journal of sport science. 2016;16(6):702-710. doi:10.1080/17461391.2015.1085097. Richardson DL, Clarke ND. Effect Of Coffee And Caffeine Ingestion On Resistance Exercise Performance. J strength Cond Res / Natl Strength Cond Assoc. February 2016. doi:10.1519/JSC.0000000000001382. Lu N, Wang B, Deng X, Zhao H, Wang Y, Li D. Autophagy occurs within an hour of adenosine triphosphate treatment after nerve cell damage: the neuroprotective effects of adenosine triphosphate against apoptosis. Neural Regeneration Research. 2014;9(17):1599-1605. doi:10.4103/1673-5374.141811. Wilson JM, et al. Effects of oral adenosine-5’-triphosphate supplementation on athletic performance, skeletal muscle hypertrophy and recovery in resistance-trained men.Nutrition and Metabolism. 2013, 10:57. Lowery RP, et al. 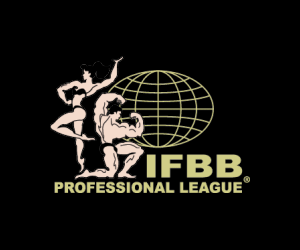 Oral ATP administration improves blood flow responses to exercise in both animal and human training models.Presented at 10th Annual ISSN Conference. Colorado Springs, CO. June 2013. Marcus L, Soileau J, Judge LW, Bellar D. Evaluation of the effects of two doses of alpha glycerylphosphorylcholine on physical and psychomotor performance. Journal of the International Society of Sports Nutrition. 2017;14:39. doi:10.1186/s12970-017-0196-5.